So, you want to get out of town, escape the humdrum of daily life and see the world. But there’s an issue: you’ve only got a handful of annual leave, and you’re as close to broke as broke gets. Not a problem. Overnight European breaks can be slotted into your weekends as easy as pie, allowing you to leave on a Saturday morning, and arrive home on Sunday evening – ready for your Monday morning commitments. Over the years I’ve become a pretty dab-hand at overnight European breaks, with one-night trips to Oslo, Copenhagen and Cologne (not to mention one-day trips to Bruges and Paris). Yes they’re busy, yes they require immense amounts of planning. But if you’re organised – and really desperate to have a weekend adventure – then they’re the perfect answer to your travel frustrations. Here are 10 destinations I’d recommend to slot into your weekends. 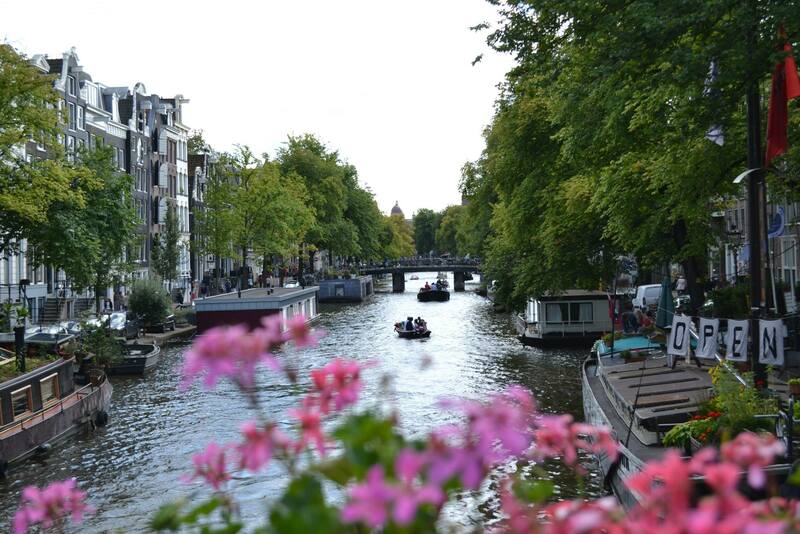 At just over an hour’s flight from London, it’s no surprise that Amsterdam is a popular destination for long weekend breaks (or even just the day if you’re as mad adventurous as Elle from A Bird In The Hand!). The train from the airport is super quick and brings you out to the city centre, close to the canals (where you can hop on a boat tour) and the Red Light District. How often do you find yourself wishing you were sunning yourself in the South of France? 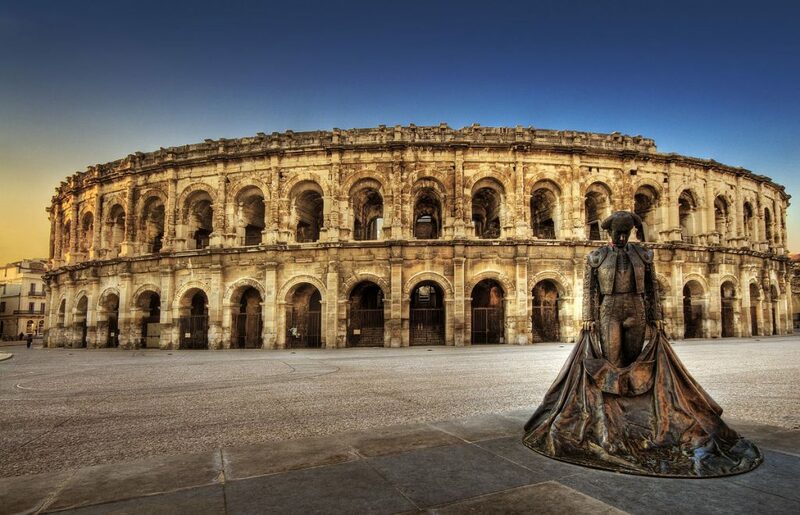 While everybody might be flocking to Nice and Marseille, you can still get a piece of the French action by heading to Nîmes which has a circa-70 A.D. amphitheatre, as well as the serene Les Quais de la Fontaine. 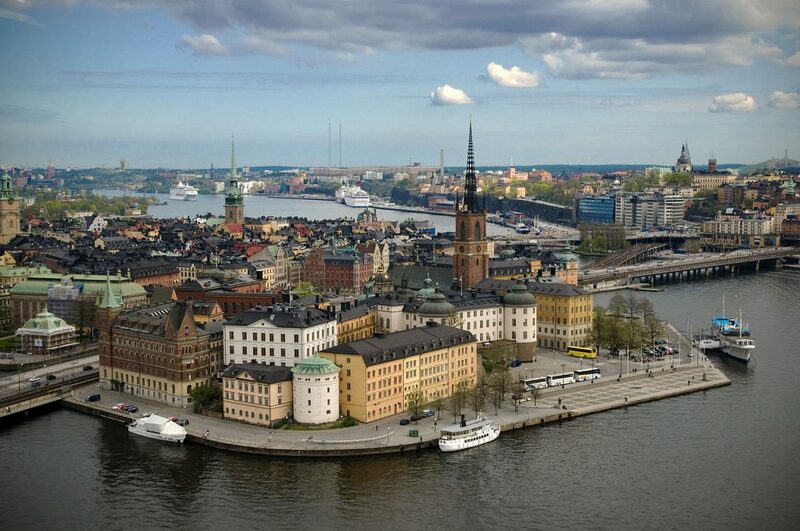 As the longest flight on this list, Stockholm is definitely not for amateur European overnight break-ers! But, if you want to get a feel for Sweden (or are just particularly in love with ABBA), then this is the destination for you. Although I’ve been to Spain more times than I can even remember, I’ve never yet made it to Bilbao. Maybe it’s because I know that it is so easy to fly there that I’ve been putting it off? Who knows. 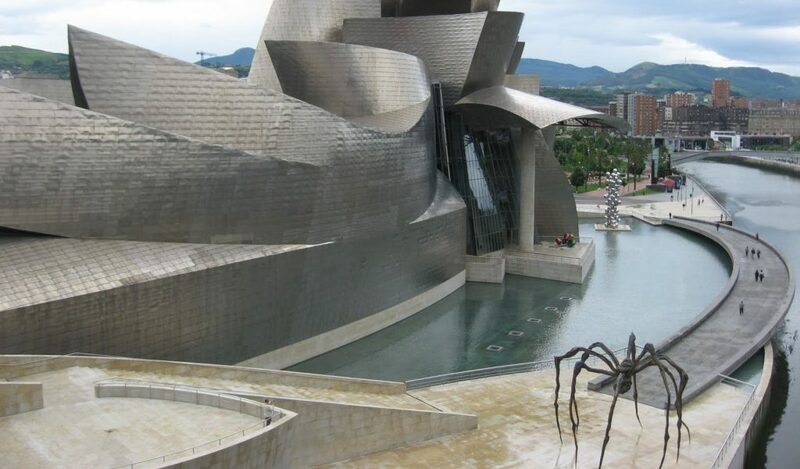 Maybe the promise of some gorgeous Spanish weather and a visit to the iconic Guggenheim Museum would get me (and you!) moving. Our train ride through the mountains from the ski resort of Seefeld into Innsbruck gave us a prime view of planes landing at Innsbruck airport, just a stone’s throw away from the city centre. 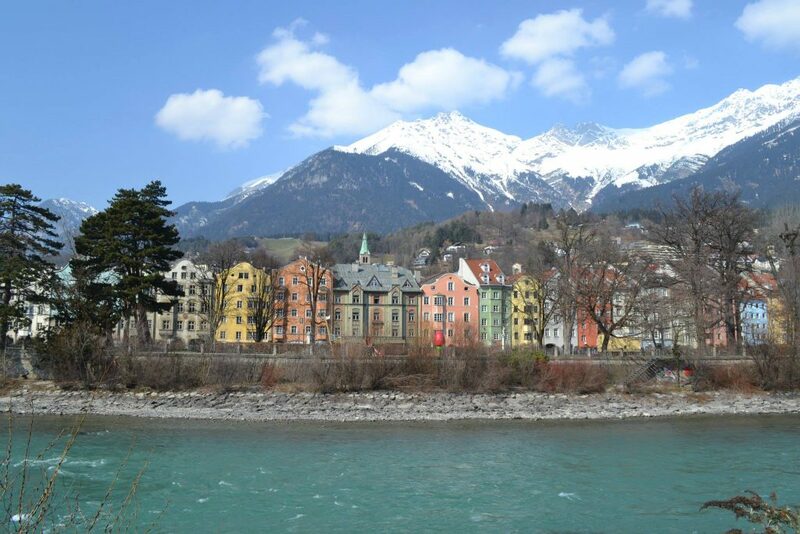 With its snow-topped mountains and colourful river-side houses, it was one of the most gorgeous cities I’d ever seen. We tried to see as much of it as we could in a single day, but you don’t have to be a genius to work out that you would see MUCH more with an overnight stay. I love Berlin. I haven’t been since I was, ooh, 17? But those few days spent running around learning all about German history (and stuffing my face at the KaDaWe shopping centre’s restaurant) were some of the best. I keep meaning to return so maybe a short overnight break could do it. That would just be enough time to check back in with the Brandenburg Gate, Reichstag Building and Checkpoint Charlie, and hopefully nom down on some sauerkraut. Switzerland is one European country I haven’t yet been to. In truth, I’ve been holding out for a visit to Bern, but the selection of flights aren’t exactly bountiful. Zurich, on the other hand, has a shedload of flights operated by Easyjet and British Airways (amongst others), so a cheap weekend trip isn’t out of the question. It also has its fair share of quaint features too! 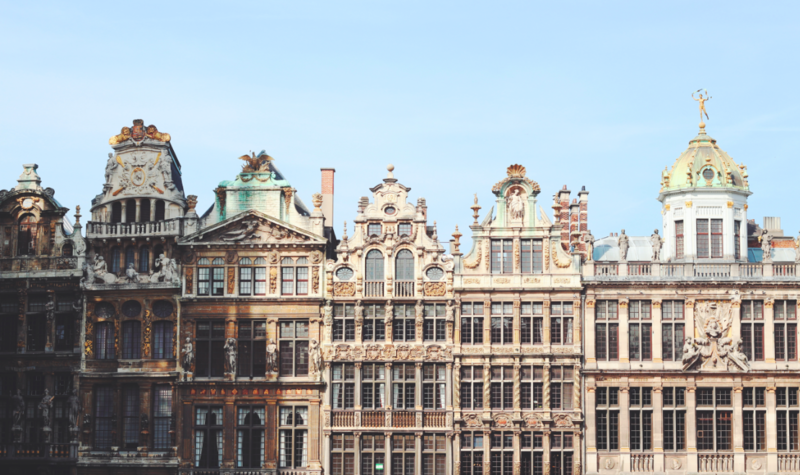 For those of you who aren’t so keen on spending hours in an airport over your weekend, why not take the Eurostar and discover Brussels? Up until now, Brussels has always been my sort of ‘gateway’ destination. I stopped there on the way to Cologne. And my flight stopped there on the way to Spain. But have I yet to see the Atomium or the Grand Place? Never. Give me a spare weekend, and I’m there. 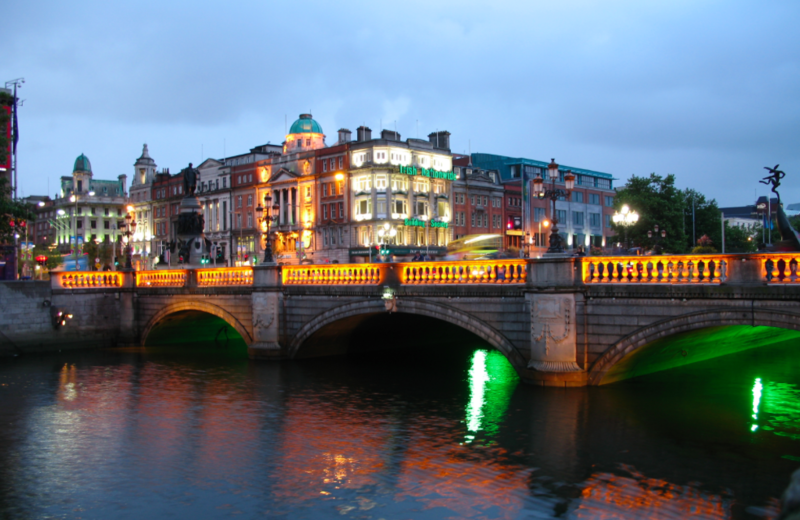 With one of the shortest flights on this list, Dublin couldn’t really get more appealing. Well…throw in the cheap Ryanair flights that you can pick up year-round, and you’re absolutely laughing. You may not want to get as drunk at The Temple Bar on the Saturday night as you would if you didn’t have a flight home the next day – but it’s a great chance to mop up some Irish spirit on your weekend. As soon as I mentioned Billund (the home of the Lego HQ) to my boyfriend, his ears pricked up massively. 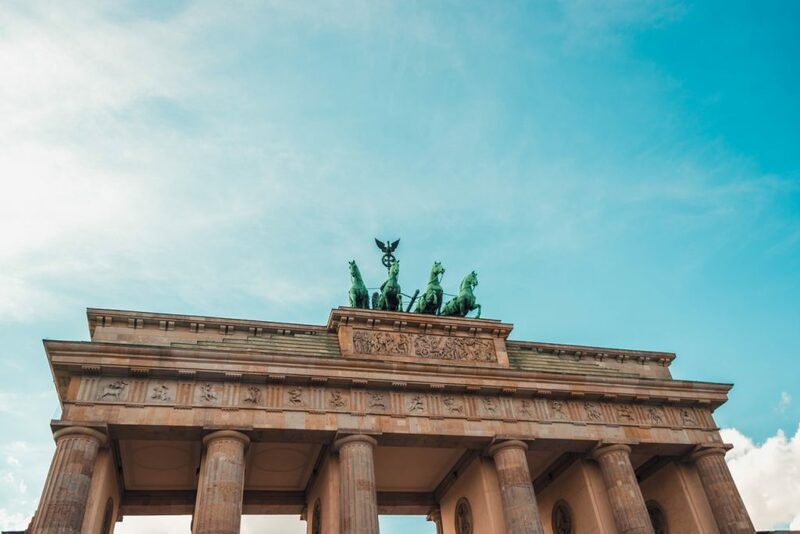 It’s somewhere a little different which can work in your favour – as it’s not one of the HUGE European cities, you won’t be running around trying to tick off every single tourist attraction there is in less than 48 hours. 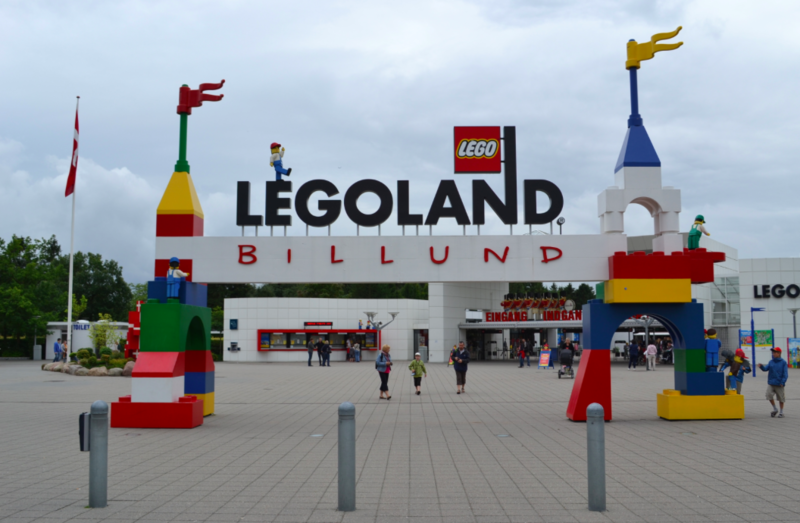 Fly to Billund, head to their Legoland, and even stay in one of their Lego rooms! 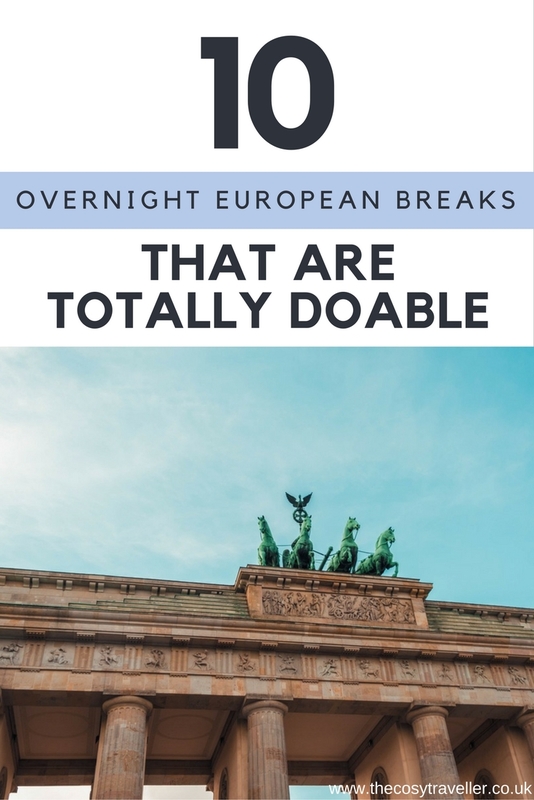 Overnight European Breaks: Crazy or a great way to see a new country? Let me know if any of these destinations tickle your fancy! Love this! When I was studying in London I took as many weekend trips as I could around Europe, including from your list Amsterdam, Dublin, Brussels, and Bilbao. That’s the great thing about living in the UK, is that Europe is so close that you can go exploring really easily! Ooh Emily, there’s some really great ideas here if you just fancy a quick get away I think I’d pick Amsterdam from this list. I’ve been twice before but only for a few hours at a time so would love to take a weekend to really explore the city properly!